Glen Arbor Township is one of eleven townships in Leelanau County, located in the northwestern most corner of the Michigan’s lower peninsula. Nearly half of the acreage of the Sleeping Bear Dunes National Lakeshore, a national park, is located within the Township. Due to its proximity to the park, Glen Arbor sees over a million visitors each year, primarily in the peak summer season. There are approximately 900 year-round residents and the population swells to 5,000 seasonally. 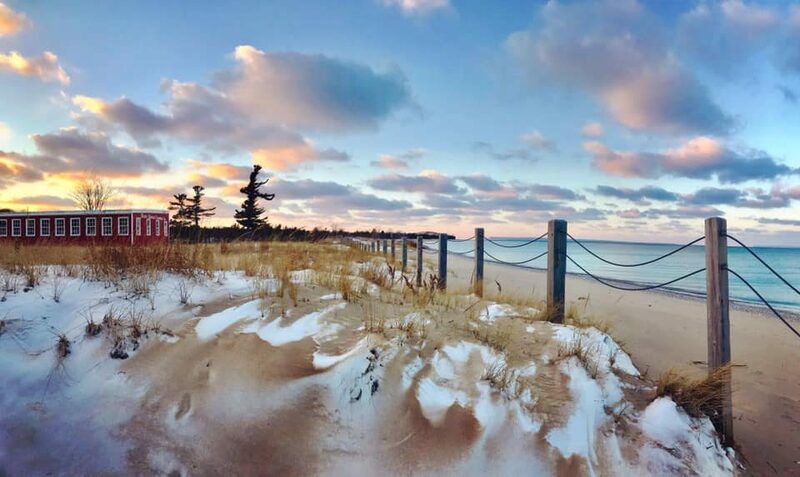 The unique combination of forests, dunes, rivers, inland lakes, streams, islands, and Lake Michigan make up the natural character of Glen Arbor Township. There are abundant opportunities for swimming, boating, sailing, water-skiing, canoeing, kayaking, fishing, hiking, and bicycling. In the fall, nature’s changing colors and various hunting possibilities appeal to many. The winter brings ice skating, cross country skiing, downhill skiing, snowshoeing, and ice fishing activities. 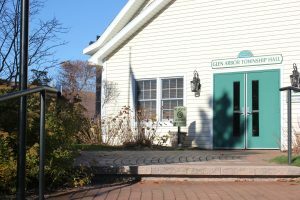 Glen Arbor was established in 1856 and the Township Hall is located at 6394 W. Western Avenue.